The beleaguered Newfoundland and Labrador Northern Shrimp industry received more bad news recently when the 2017 price was set at .95 cents/pound (CAD). This is down from the average price of $1.40/pound in 2016 and $1.80/pound in 2015. This lower price follows on the heels of recent massive quota cuts to Northern shrimp, particularly in Shrimp Fishing Area (SFA) 6. 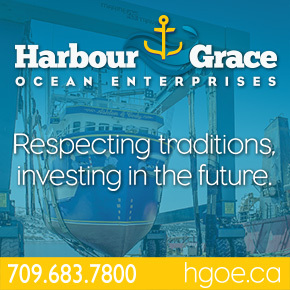 The Department of Fisheries and Oceans (DFO) announced a 63 per cent cut to the inshore Northern shrimp quota in fishing area 6 – meaning the total allowable catch for SFA 6 went from 48,196 tonnes in 2015 to 27,825 tonnes in 2016, to 10,400 tonnes announced for 2017. This amounted to a 78 per cent quota reduction over two years. No Replies to "2017 N.L. 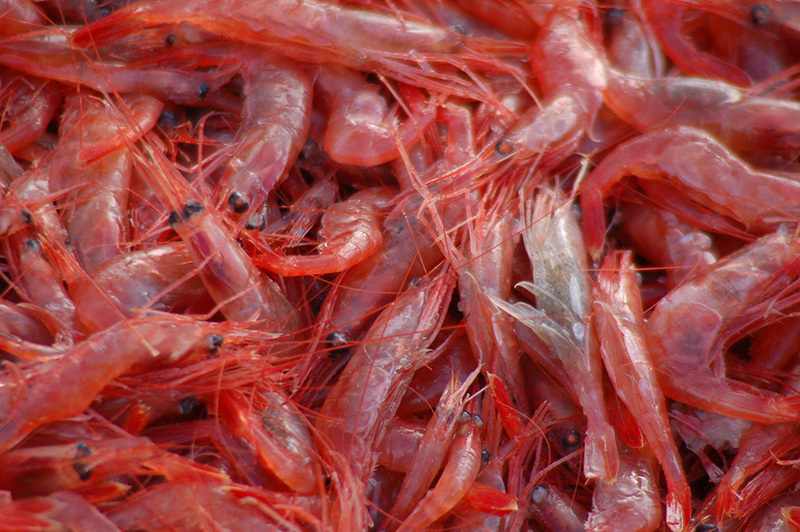 Shrimp Price Drops Below $1/Pound"